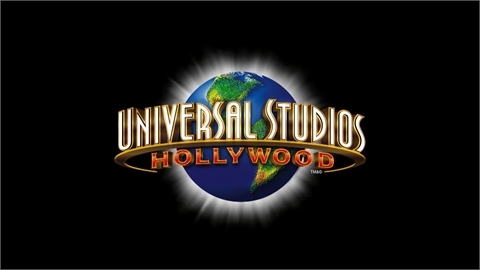 Summary of "Christmas Parade Hollywood"
Experience the fun at the Original Farmers Market in Los Angeles. 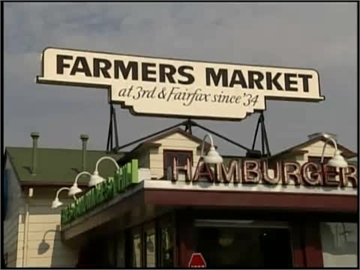 In 2009, The Farmers Market celebrates 75 years at 3rd and Fairfax. 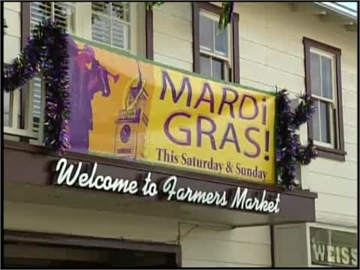 2008 Mardi Gras celebration at the Original Farmers Market in Los Angeles. 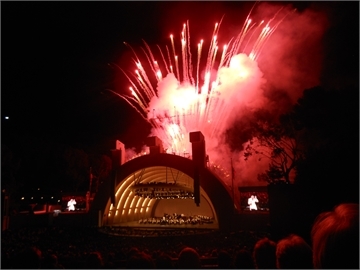 The Farmers Market is celebrating 75 years in Los Angeles located at 3rd and Fairfax.